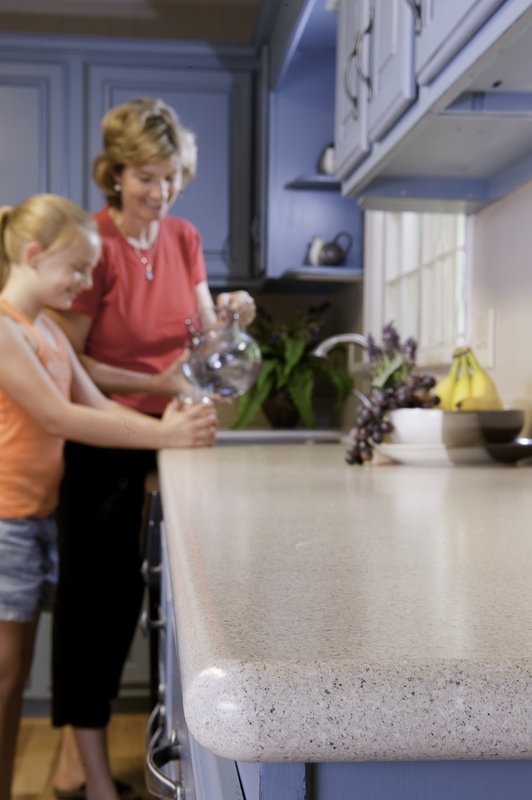 Get the look of solid surface without tearing out your old counter. Save money while updating to a modern look. Avantstone is seamless, requires no maintenance and is repairable should an accident ever happen.